Our team is already testing what the developer preview beta has to offer and it looks pretty exciting so far. We’ll keep you guys posted with more news on Sierra and upcoming plans. Today, at Apple’s WWDC long-awaited keynote we were a little surprised, yet happy. 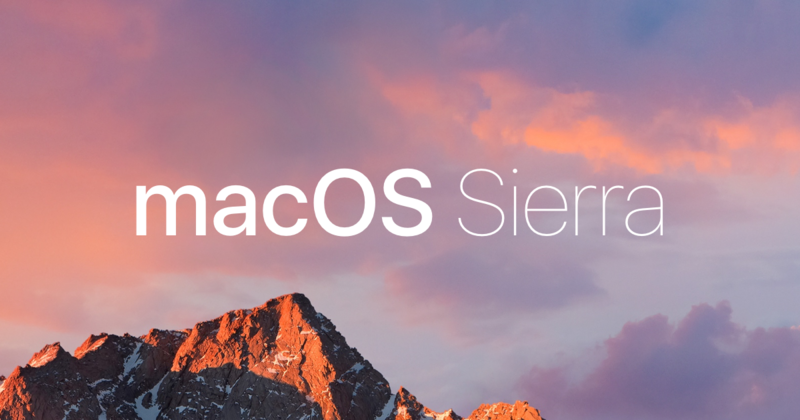 Among the new features in the upcoming macOS Sierra there will be storage optimization and some basic system cleaning. We’re glad to see Apple finally moving in the direction we’ve been pursuing for the past eight years. Our CleanMyMac 3 started as a cleaner back in 2008, but has since grown into something much more. It’s your go-to app for keeping your Mac running smoothly. With its system maintenance, health monitoring, and smart cleaning, it takes care of the whole Mac, not just frees up storage space. And now that Apple has taken some of the cleaning weight off of our shoulders, we can focus more on awesome new ways to keep your Mac truly performing on the next level.